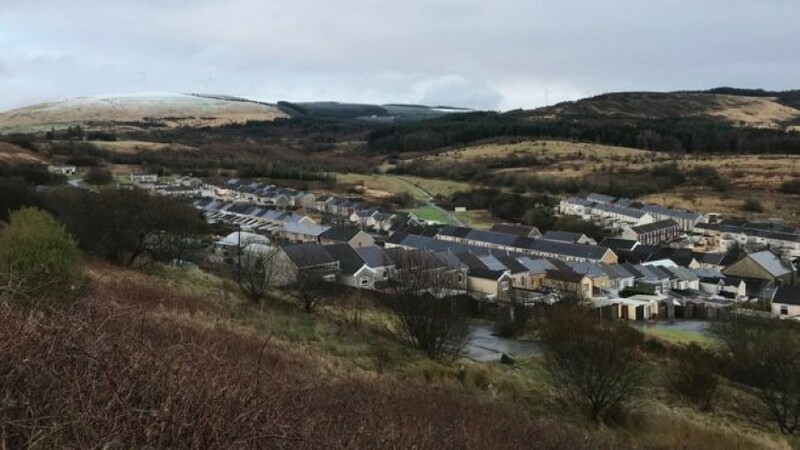 A £6.5m grant has been awarded to pump naturally-heated water from an Caerau coal mine (Maesteg) and use it to heat 150 homes. The technology developed will pump water from a depth of 230m (750ft) which has been heated by the earth to about 20.6C (70F). SPECIFIC is also working in conjunction with Cardiff Metropolitan University to assess the heating energy demand using a combination of surveying techniques, including condition assessments, air permeability tests, SAP calculations and thermography surveys. The information gained will underpin previous heat mapping work conducted by Cardiff university and inform the size of heat pump required. Heat pumps use electricity to boost the temperature from a low temperature heat source (water from the mine), to provide space heating and hot water, thereby removing the need for a gas boiler. The integration of solar renewable technology and energy storage could help to offset household heating demand – saving each household up to £100 a year – as well as reduce the increased demand on grid electricity through locally generated renewable electricity.